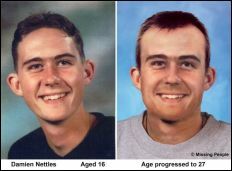 15 years on and the family and friends of Damien Nettles are still no closer to finding out the truth about his disappearance. Music event taking place on Sunday 6th November brings together those who support the campaign. 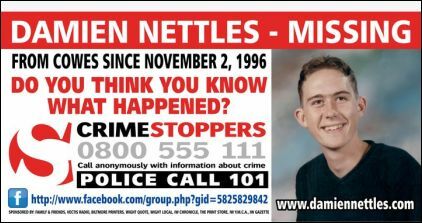 This Wednesday sees the 15 year anniversary of of the disappearance of Damien Nettles. Damien was a 16 year old teenager when he went missing on the Isle of Wight on the evening of 2 November 1996. Although many leads have been followed over the years, no firm answers to Damien’s disappearance have been forthcoming. This devastating lack of closure for Damien’s family and friends prompts regular appeals from them for anyone with information to come forward and share the truth. A special event is taking place on Sunday (6th November) in memory of Damien and friends, family and supporters of the campaign to find out the truth behind Damien’s disappearance are very welcome. 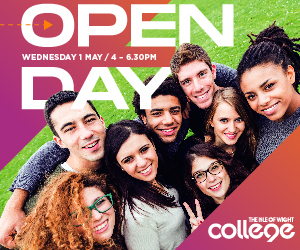 It takes place at The Princess Royal in Cross Lane, Newport between 2pm-6pm and features live music from Gareth Icke, EnglanE, Jack Gorman, Jo Walkden and Chris Dare. Watch this video below, shared on YouTube by the charity Forever Searching.